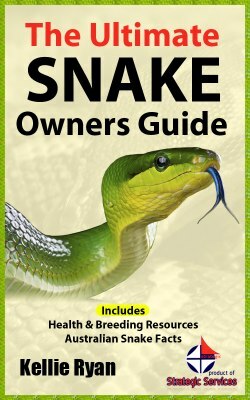 My Pet Snake Owner Guide book is in print at Amazon at last! Well it has finally happened - after years of trying to learn how to do it properly, I have finally started publishing books online at Amazon. It has taken me years to finally get started, and now with a LOT of help from the pros, it is happening. The first in the series is a pet snake care book that I have been selling for years as a pdf ebook from my site. Tomorrow the Kindle snake care format of the book will be a free download for 48 hours, so if you are a lover of all things reptile, grab yourself a copy for free, and leave us a book review at Amazon - Thanks! Next on Amazon will be my Goat Crazy book - because visitors keep asking for it in print not just as an ebook. And at the moment I'm also working on my CFS health book, which I have all too much personal experience in! So it feels really good to finally get it all up and running, and get all these books off my desktop and into print! Hope you will check out some of these books as they get published.